.NET Developers Conference | WROC# - Develop yourself! Click the buttons below to see the photos from the conference. 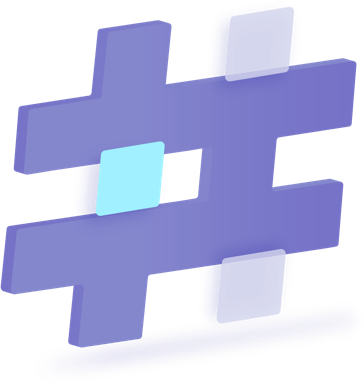 If you want to be on top of information about WROC#, just visit our web page regularly and follow our profiles on Facebook and Twitter. You can also send questions directly to us through the contact form. We’re ready to help. 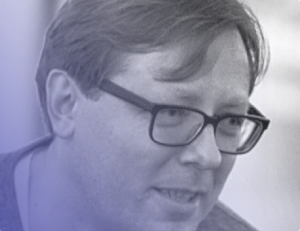 Todd Gardner is a curmudgeon of a developer and cofounder of TrackJS, where he helps thousands of developers find and fix bugs in their web apps. He believes in simple tools and systems over trends, as well as testing balanced against risk. He is also the producer and host of PubConf developer afterparty. You can find him online at TODD.MN (yes, that’s his website). Ask him about craft beer, cool pubs, and maintainable software. Jennifer Marsman is the Principal Engineer of Microsoft’s “AI for Earth” group, where she uses data science, machine learning, and artificial intelligence to aid with clean water, agriculture, biodiversity and climate change. 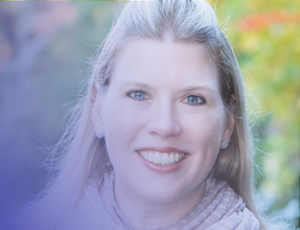 Jennifer is a frequent speaker at software development conferences around the world. 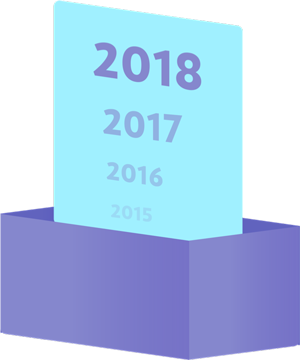 Since 2016, Jennifer has been recognized as one of the “top 100 most influential individuals in artificial intelligence and machine learning” by Onalytica, reaching the #2 slot in 2018. She has been featured in Bloomberg for her work using EEG and machine learning to perform lie detection. In 2009, Jennifer was chosen as "Techie whose innovation will have the biggest impact" by X-OLOGY for her work with GiveCamps, which is a weekend-long event where developers code for charity purposes. She has also received many honors from Microsoft, including the “Best in Role” award for Technical Evangelism, Central Region Top Contributor Award, Heartland District Top Contributor Award, DPE Community Evangelist Award, CPE Champion Award, MSUS Diversity & Inclusion Award, Gold Club, and Platinum Club. Her graduate work specialized in artificial intelligence and computational theory. Jennifer blogs at http://blogs.msdn.microsoft.com/jennifer and tweets at http://twitter.com/jennifermarsman. 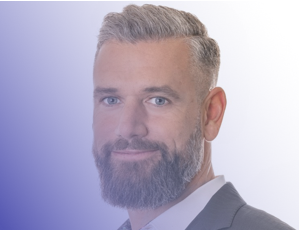 Michael Kaufmann has been a Microsoft MVP for Development Technologies since 2015 and he works as the Director for the Business Line Development at Devoteam | Alegri. Mike has been working as a .net developer and an architect for almost 18 years. In addition to implementing agile techniques (like scrum), ALM and DevOps practices, he is an Azure architect and a Clean Code addict. He shares his knowledge in trainings, his blog, articles and as a speaker at international conferences. Independent consultant, Microsoft MVP. 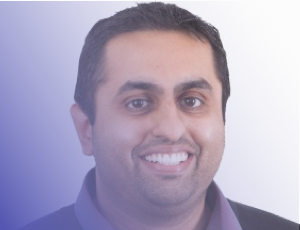 Shahid is an independent consultant and Microsoft MVP based in the UK and operating across the globe. With over a decade of experience in .NET he works with companies to help migrate their existing applications and processes to the Cloud. 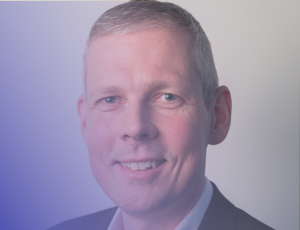 He is a passionate proponent of Cloud Native approaches and employs technologies such as Azure and Kubernetes in order to solve modern development problems. Shahid is also a frequent speaker at both international conferences and local meetups and is a co-organizer of a .NET meetup in the UK. When he's not working, he's usually playing around with gadgets or talking about cars. Vidar is a partner with Bredvid AS in Oslo, Norway. He works as a software developer and as an architect, often on web and mobile applications. Currently, he focuses on architecting, developing and running applications in the cloud, being a proponent of continuous delivery. He infrequently writes blog entries and contributes to open source projects. His other interests include: identity management, oauth2, Identityserver, and Azure functions. Powershell fanboy. Alexey is a consultant at Ubiquitous, currently working as a software architect and technical lead at ABAX. He is mostly working with high-performance event processing and event-sourced systems. Alexey started programming at the age of 14 back in USSR and moved between five countries during the last fifteen years. His particular interests are in event-driven architectures, domain-driven design, distributed systems, and event-sourcing. Alexey contributes to open-source software as a member of MassTransit and maintainer of RestSharp. 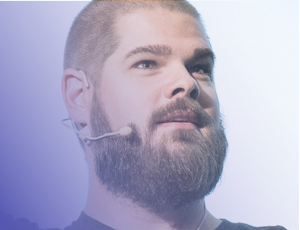 He manages the Domain-Driven Design Norway meetup group and speaks at technical conferences. His book “Practical Domain-Driven Design with C#” is expected to be released in January 2019 by Packt Publishing. DevOps and automation is like astronomy and telescopes. DevOps is about a cultural and organizational change – but as a developer you have limited capabilities to change this. However, you can start to build the foundation inside your team. 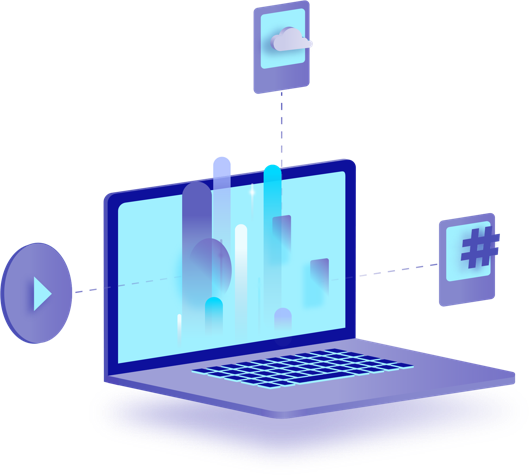 Azure DevOps provides a platform to build any language for any other platform – regardless of your current maturity level. From agile requirements engineering, source control over build and release management to an end to end DevSecOps solution - you can build any DevOps scenario you want. The talk will not teach you how to fix your corporate culture! But it will show you how to fill the gaps in your DevOps pipeline – whether it is agile planning, building and testing or release management. It will provide you with a solution in order to obtain the release cycle for your current product from once a month to multiple times a day in 60 minutes! This enables your team to be the nucleus of the DevOps movement in your company. Continuous delivery is about giving functionality to users in small steps, in a swift manner. Automation is required to obtain any efficient and reliable environment?There is no better place to achieve this than in the cloud, whichis all about automation. And it's only a few clicks away! In this talk, I will start off with a minimalist approach to developing and deploying an ASP.NET application to Azure, setting up automated deployment from GitHub version control. I will then add on various quality assurance steps with pull requests, peer reviews, unit testing, and integration testing. Furthermore, I will discuss approaches for adding deployment to test and other quality assurance environments. I will also demonstrate how this can be done. I will then go on to discuss various builds and deployment options available for Azure, and give guidance on which approach to use depending on your requirements. You'll get to learn about GitHub integration, protecting branches, triggering build and deploy to Azure Web apps based on check-ins, build and deployment pipeline customization using simple scripting, and integration to Slack in order to publish status info. The AI for Earth program applies machine learning and data science to hard challenges in agriculture, water, climate, and biodiversity. In this talk, we will discuss how the AI for Earth team, Microsoft Research, and AI for Earth grant recipients are using machine learning to enable precision agriculture, to predict outbreaks of disease, to detect poachers in real time, and to classify animals for conservation. 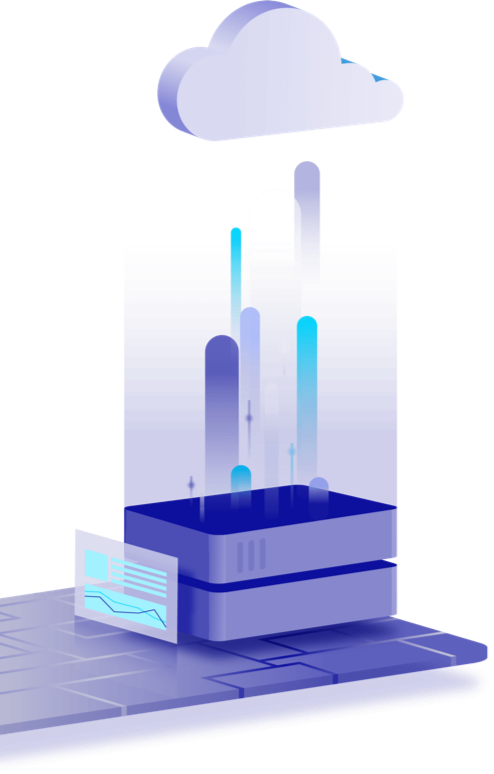 Finally, we will briefly provide details on the AI for Earth grant program in order to obtain resources for everyone willing to work on these challenges. Everyone seems to be talking about Kubernetes with companies seemingly tripping over themselves to support or adopt it. In this talk, we'll introduce Kubernetes and discuss the key concepts of the platform, its high level architecture and how to get a Kubernetes cluster up and running in minutes in Azure. We'll talk about and demo deploying .NET applications to Kubernetes and we'll finish with a discussion of the future, where you can deploy both legacy and modern .NET applications to the same platform. If you're interested in Kubernetes and you're not a .NET developer, this session is a perfect match for you. Architecture, Soft Skills. We were so preoccupied whether we could, we didn’t stop think if we should. Nowhere at Jurassic Park was this more true than how we developed software. Having the wrong software and support structures was a key factor in the failures of our first park. We were entrepreneurs launching something new and architects integrating an enterprise. And our decisions had lasting consequences. Deciding which problems were worth our time was foundational to our failure. Join us for a retrospective of software systems at Jurassic Park. We’ll dig into case studies and explore our successes and failures. 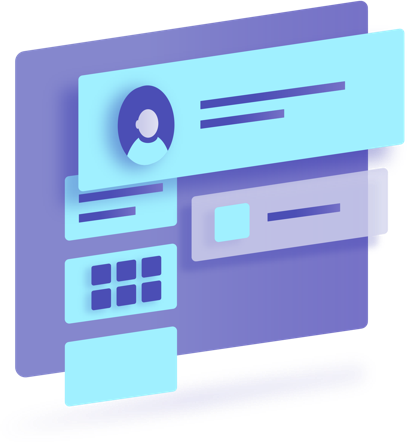 We’ll uncover the options, costs, and risks inherent in deciding what software to build, what to buy, and alternatives in between. We’ll explore the opportunity cost of building systems, the sustainability of open-source, and the risks of vendor lock-in. You’ll leave fully equipped in order to make better decisions and avoid the pitfalls we made at Jurassic Park. This year we’re organizing our 5th edition of the event. 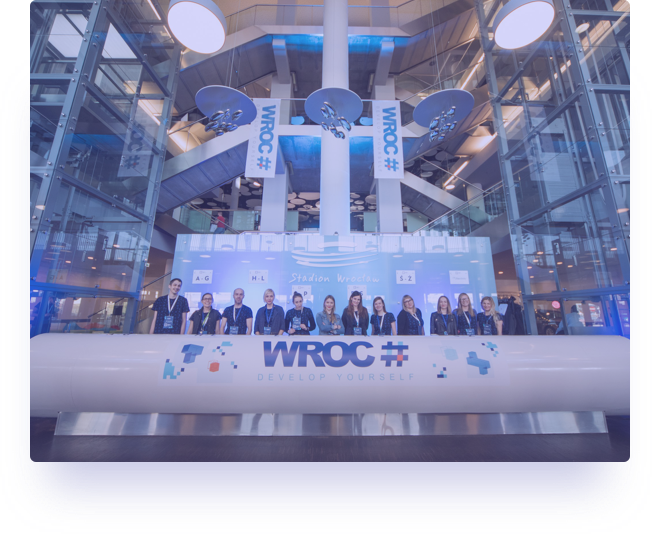 During each of the previous four years, the WROC# conference attracted over 500 participants to Wroclaw. Each conference consists of six 60-minute talks on various aspects of programming plus a discussion panel. We have had the pleasure of listening to such outstanding speakers as: Julie Lerman, Ian Cooper, Dan North, Kim van Wilgen, Sander Hoogendoorn, Tess Fernandez, Steve Sanderson, Mark Rendle, and many more. 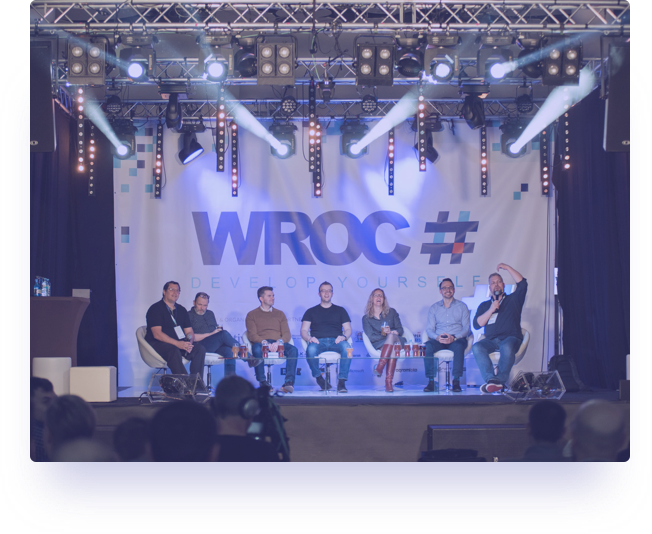 The topics on the agenda at WROC# are always diverse – .NET, Azure, security, microservices and design patterns, to name but a few. 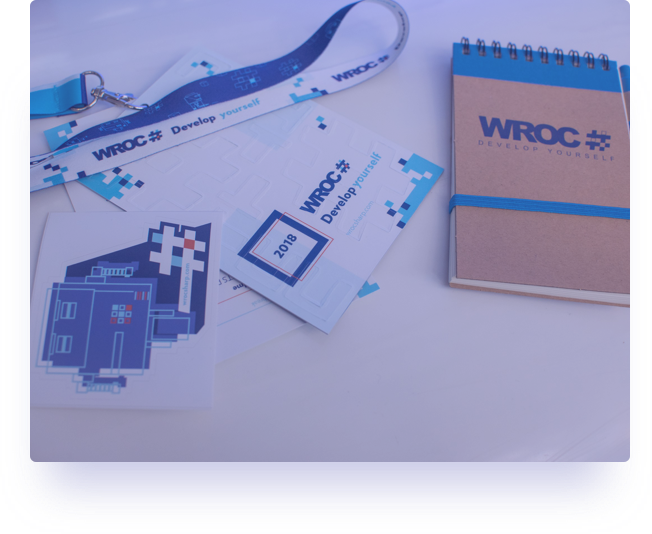 The conference tradition dictates that after the fruitful presentations we invite our guests to join a party full of delicious food, specially brewed WROC# beer, and to have fun. Don’t miss out on this year’s event – come and spend a day full of knowledge! As Shawn Wildermuth put it nicely: “Poland and Wrocsharp were awesome!” That should be enough to meet anyone’s needs and to make them participate in the event! Now, just get on the ball and be ready when the registration time comes. But you’d better be alert and quick – the tickets for our last edition disappeared within… four minutes! We can’t wait to see you there, and please make sure you follow our event updates on Twitter and Facebook. The Stadium is located in the north-western part of Wrocław at al. Śląska (Pilczyce). The distance from the centre is less than 9 km. See who makes WROC# come true. Data Protection Ofﬁcer (DPO) In cases related to data processing, our may contact our data protection ofﬁcer at: dpo@objectivity.co.uk. Purposes and duration of processing and legal basis: Your data is processed to handle your request or inquiry. After the correspondence is ﬁnished, your data might be processed to pursue or defend against any claims for the limitation period applica- ble to them. The legal basis of processing is Article 6(1) (f) GDPR – our legitimate interest which is handling requests and inquiries and pursuing or defending against claims. Recipients of personal data: Recipients of personal data are: individuals formally authorized to process personal data (engaged by the Controller) and entities which process personal data on our behalf on the basis of appropriate data processing agreements which are our IT service providers. Transfers of data to third countries: We do our best to limit personal data transfer outside of the European Economic Area (EEA). In particular, we limit storage locations to locations within the EEA only. Your personal data might be transferred outside of the EEA only as an exception. In such situations the transfer is secured by certiﬁcation of our providers in the Privacy Shield programme (https://iapp.org/resources/article/eu-u-s-privacy- shield-full-text/) or might also be secured with standard contractual clauses accepted by the European Commission (https://eur-lex.europa.eu/legal-content/PL/TXT/?uri=celex%3A32010D0087). Your entitlements: You have the right to access, rectify, obtain a copy of, erase, and restrict the processing of your personal data and the right to data portability, as well as the right to object to processing – in accordance with the provisions of the General Data Protection Regulation (GDPR). Complaint with a supervisory authority: You have the right to lodge a complaint with the data pro- tection supervisory authority if you believe that the processing of your personal data infringes the provisions of GDPR. Obligation to provide data: Providing personal data is voluntary but not providing personal data may make it more difﬁcult or impossible to handle your request or inquiry. For example, if you decide not to provide your email address, we will not be able to write back to you.